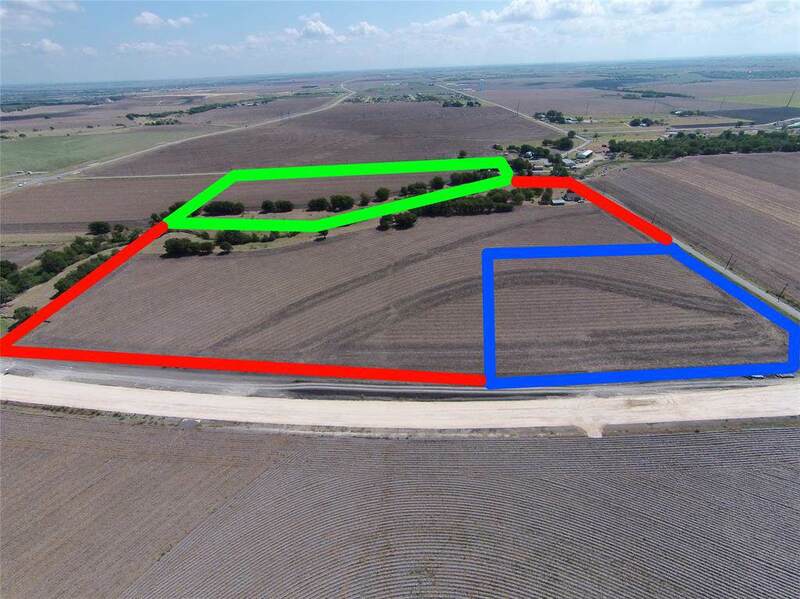 16 acres +/- now available in the fast growing town of Hutto. Just outside the City Limits and ETJ on CR 100. 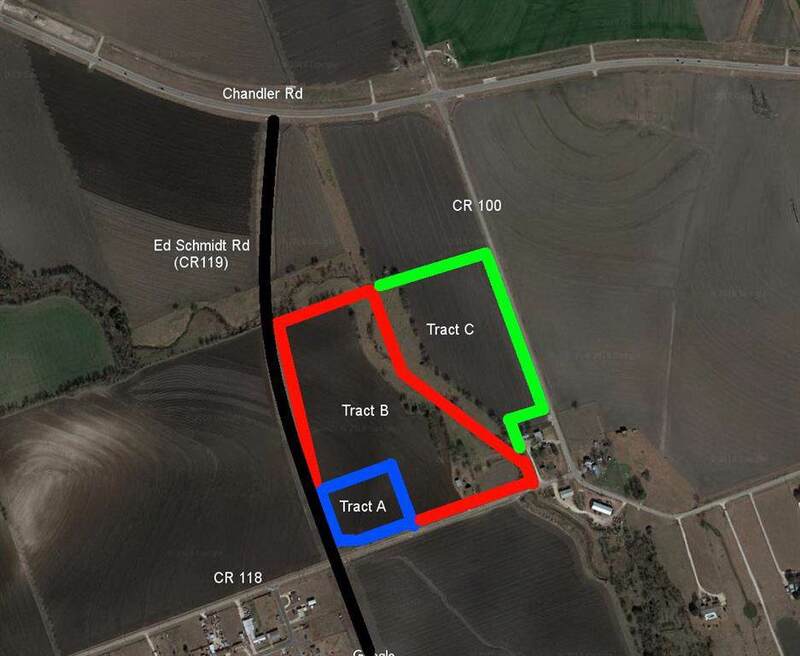 Property is part of an additional 28 acre +/- tract that can be also purchased or subdivided. 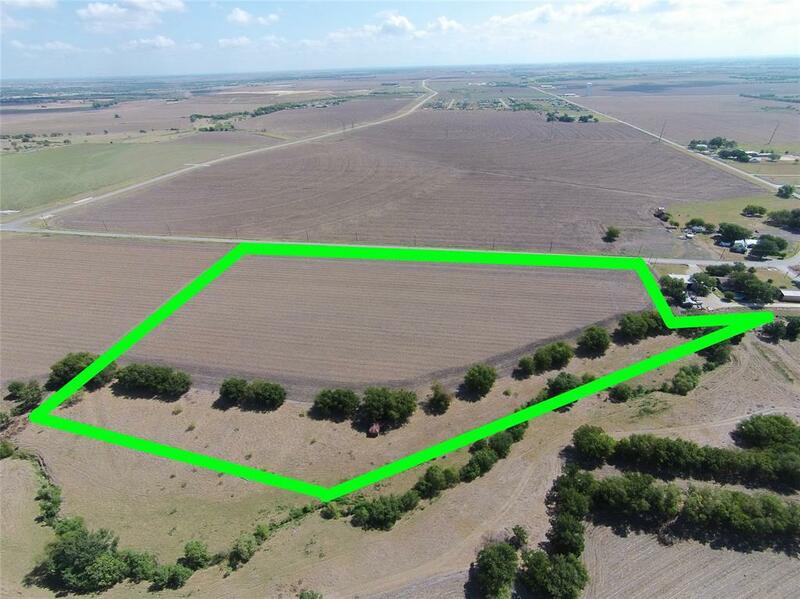 Approximately 1100' of frontage on CR 100. 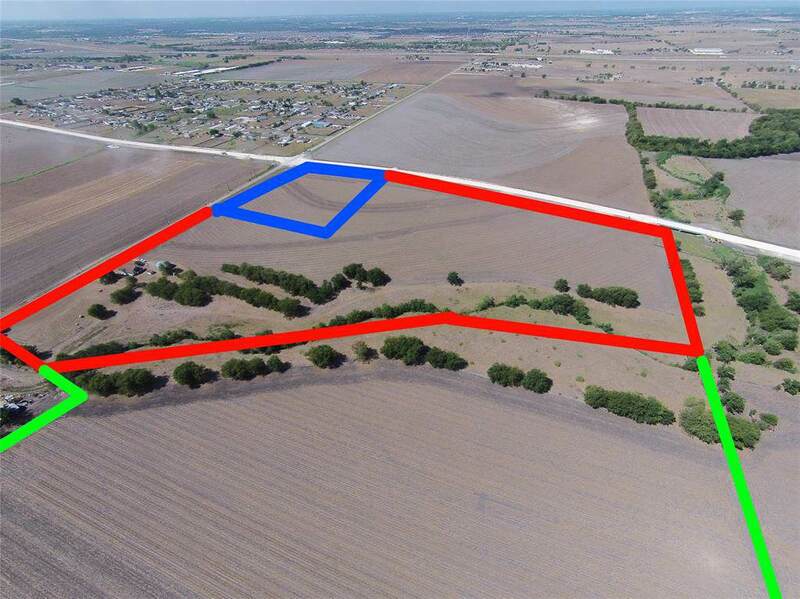 Nearby 58 acres recently purchased for development. See attached Exhibit A.